Berwick Animal Rescue Kennels | 11/4/19 Sid & Emma will be off to their new home once they are neutered. 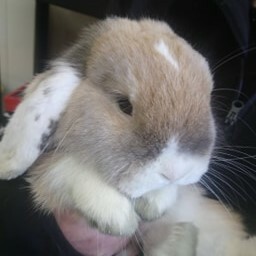 11/4/19 Sid & Emma will be off to their new home once they are neutered. Sid and Emma were born late 2017 and are a very nice pair. 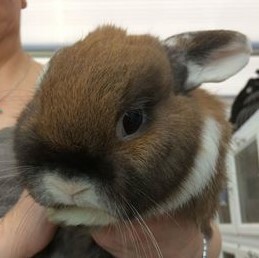 They are said to be Dwarf lops and look so much like soft toys and are super soft. We are looking for a home for these two together and a shed with access to a nice grassy area would suit them well. Emma has a nice temperament.